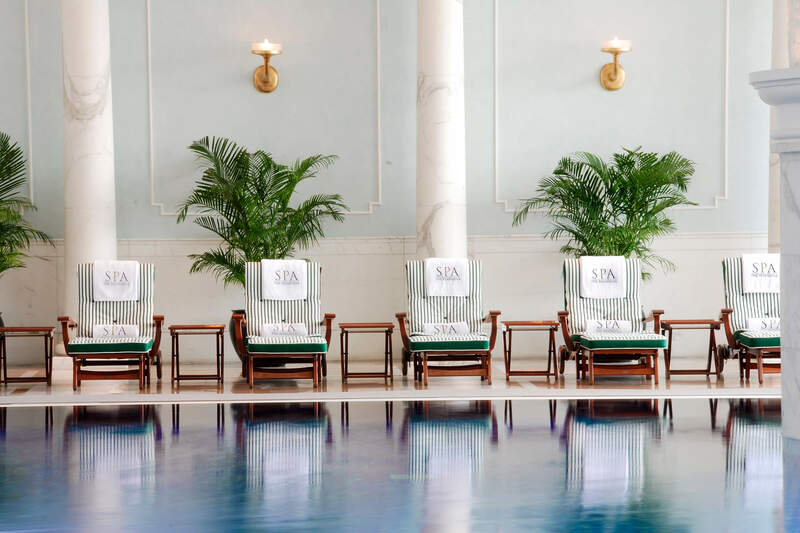 The Peninsula Hotel in Hong Kong truly deserves its reputation as “The Grande Dame of the Far East”. This hotel has the largest private collection of Rolls-Royces in the world. 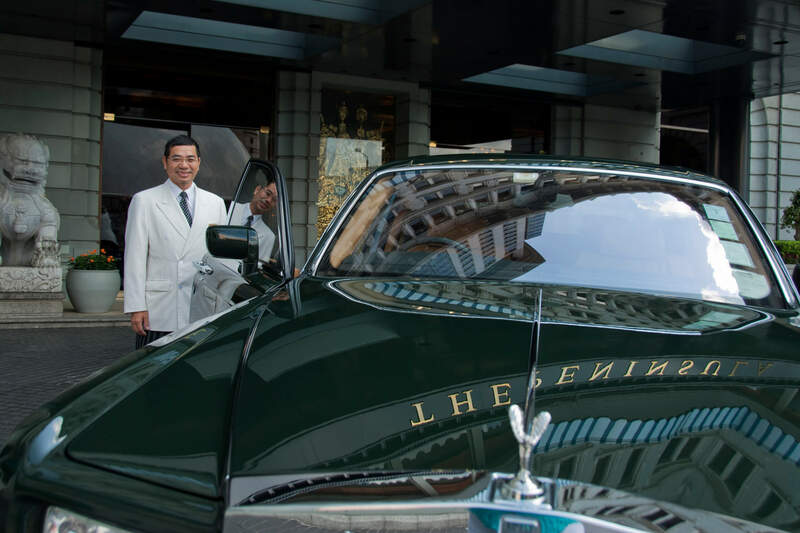 Arriving at the Peninsula Hong Kong in a chauffeur-driven Rolls is the only way to do it, at what is often referred to in the hotel industry as the “the Grande Dame of the Far East”. 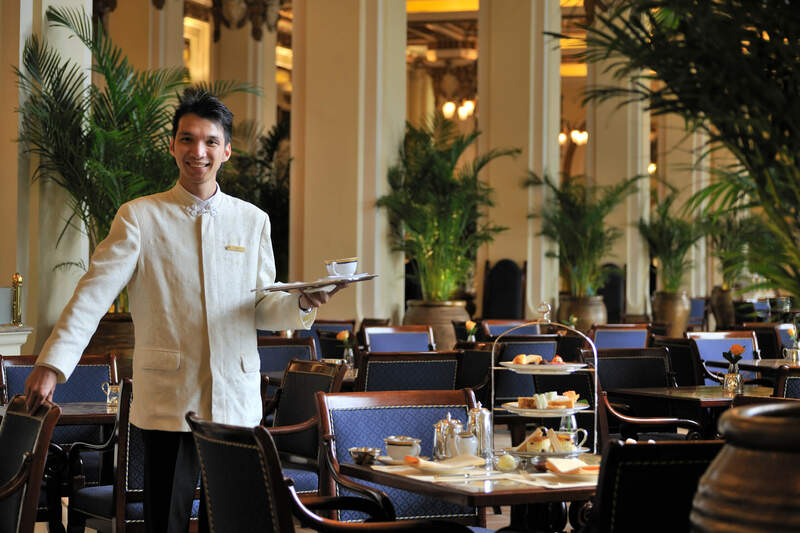 Afternoon tea in the lobby of the Peninsula is something every visitor to Kong Kong should add to their “Must Do” list – the menu features everything from the classical to the totally oriental. 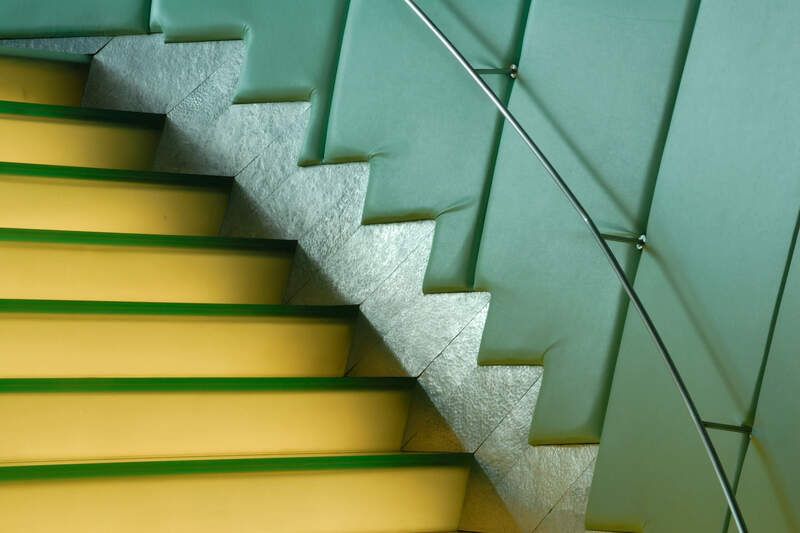 If you enjoy people watching, there`s no better place in town. 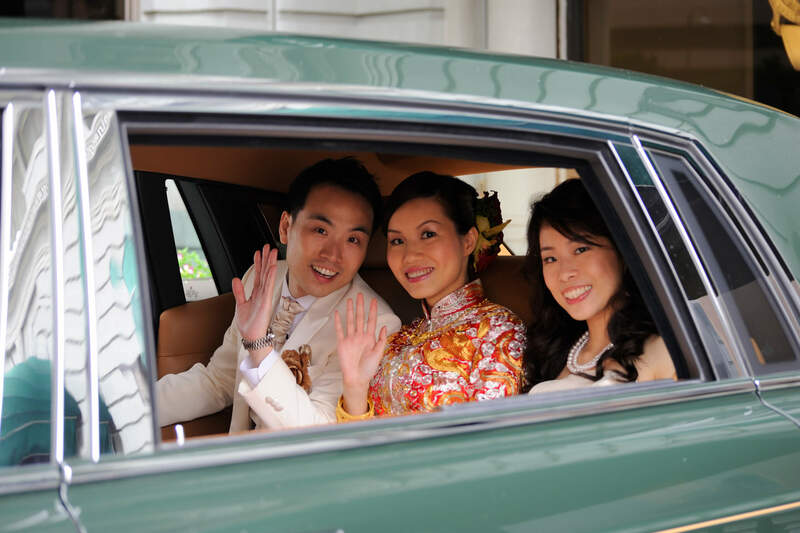 The attentive service, the fashionable Salón de Ning, the fabulous cuisine and the Chinese brides marrying in red for good luck, all provide superb photographic subjects.